As the level of the polluted air rises higher, we need to find the ways to get the quality air. And, one of the great ways to clean the air is through an air purifier. Apart from having a significant impact on your health, air purifiers help us get rid of unpleasant smells, allergies, viruses, smoke, bacteria, germs, etc. If the air quality in your home is bad, you must consider investing in an air purifier. The poor indoor air quality has immense effect on your overall health as it contains harmful diseases such as allergies, asthma, cardiovascular diseases, etc. Air purifiers are proven to eradicate the dust/toxic particles and bad odors from the house, results in better and clean breathing. Stale and stuffy air is the prime reason for an unpleasant smell. The bad air is usually considered to be unhygienic; it could be because of food odors or stinking socks, but an air purifier can free your house from any kind of nasty smell. No matter what sort of unpleasant smell you have in your home, a quality air purifier simultaneously cleans the air from bad odors. 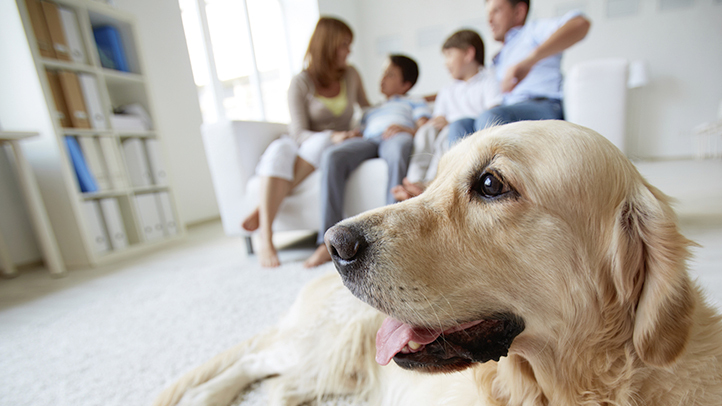 Air purifier helps in removing pet dander and if you are having a pet, you must consider buying an air purifier. It is said that pets’ hair is one of the prime reasons for indoor air pollution as pets’ saliva or sweat can cause allergies and serious health problems, especially for kids and elders. As the famous saying goes “an ounce of prevention is worth a pound of cure,” it is better to take precaution in advance than finding the solution to cure the disease. The poor air quality inside the house can cause lung diseases, especially for children and elder people. Why not install an air purifier at home and cut the medical bills by keeping your family in the pink. In order to keep your home smoke free, an air purifier is a perfect choice. It helps you to get rid of any traces of that nasty smoke and its particles. Even the exposure to second-hand smoke is regarded highly dangerous. So, why not invest in an air purifier and eliminate cigarette smoke odors in your home.